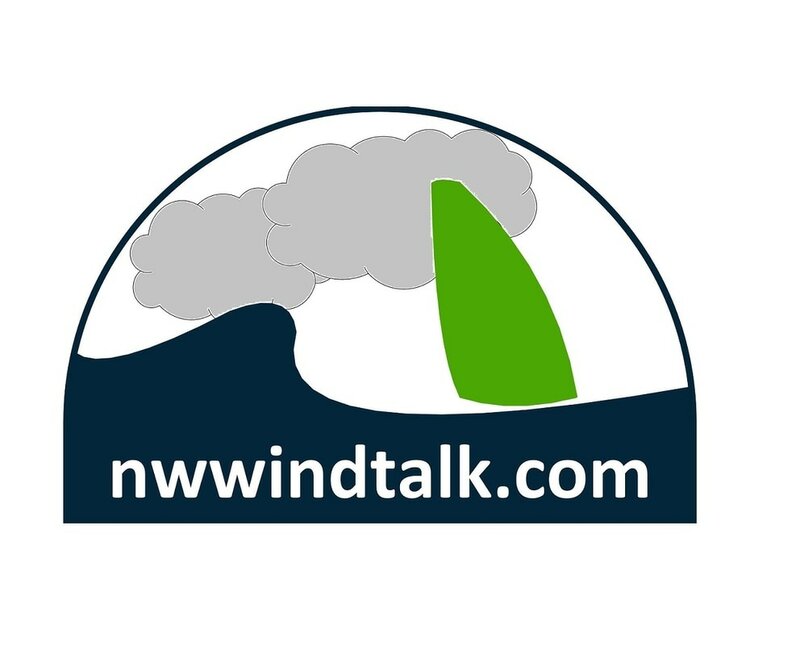 Documentary explaining why there are such strong winds in the Columbia River Gorge and showing scenes of windsurfing being done there in 1987. Details on a variety of maneuvers, interviews with windsurfers, and amenities of the area. Click below to watch the whole Slalom Technique Series with slalom tips and tricks (6 episodes). Click below to watch the whole TWS Wave Technique Series with wave tips and tricks (8 episodes).